Tech-nically Homeless: All I Want for Christmas Are New Balance MW877's! Readers of this blog are aware that one of my main forms of exercise is walking at least three miles a day, usually outdoors but occasionally on treadmills at Anytime Fitness gyms. 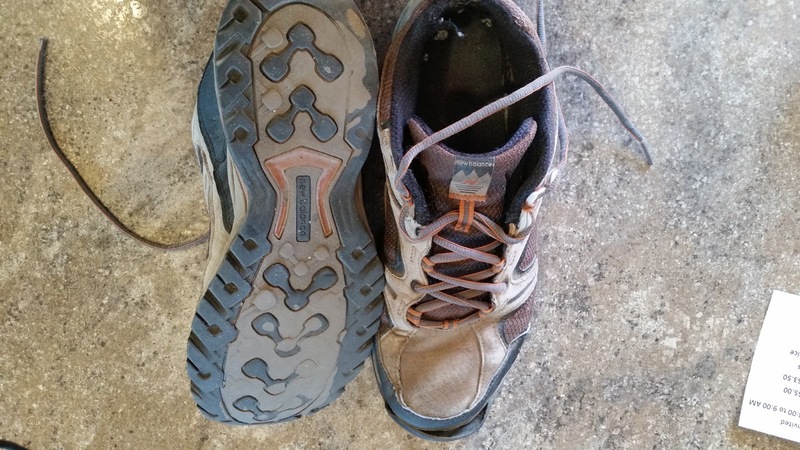 This exercise puts a lot of wear and tear on my footwear, which is typically New Balance gym shoes. 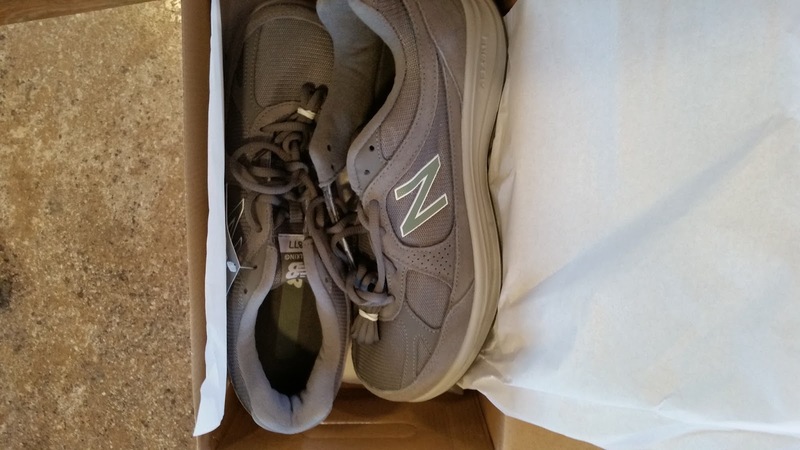 I've worn New Balance shoes for at least the last twenty years because they are so comfortable and well built. My last set lasted me three and a half years but were showing their miles. My old New Balance pair, about 4000 miles later. Brand new New Balance MW 877's men's walking shoes! Thanks, Santa! If I get as many miles out of this pair as I got out of the last I'll be more than happy. Incidentally, I haven't been compensated for saying I love New Balance shoes, I just really do!